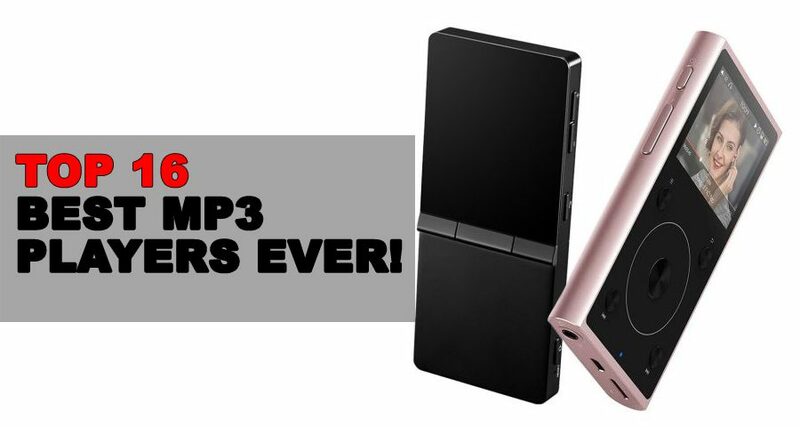 MAKE YOUR LIFE BRIGHTER WITH THESE TOP 16 BEST MP3 PLAYERS EVER! CLEAN HOME EVERY DAY. TOP 20 EXCELLENT VACUUM CLEANERS FOR YOU. KEEP YOURSELF IN FIT WITH THE TOP 15 FITNESS TRACKERS. 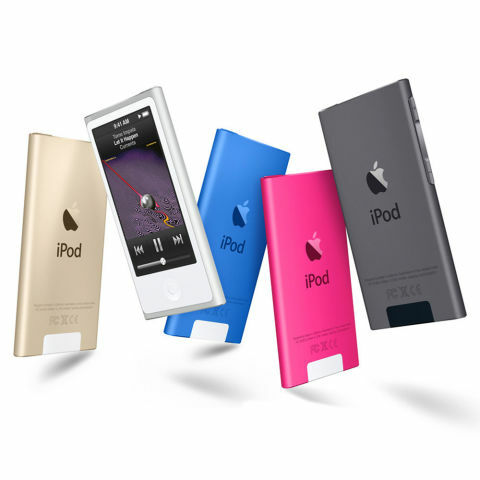 Treat yourself with the long-lasting battery, perfect sound quality and modern design with our TOP16 best MP3 players. In this article we have prepared a list of different high-end players from world famous manufacturers. Here you will be able to find model that fits you by its price, features, quality and size. 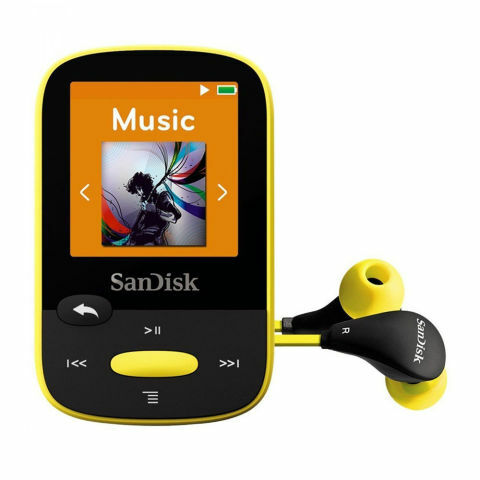 The most important step while you are choosing new MP3 player is to pick it in according to your music collection. In the case if almost all your tracks are purchased at iTunes you don’t have to buy audiophile-grade player, as well as if your tracks are in lossless formats you can consider more advanced options. Thus, welcome to our review where you will definitely find all that you need! 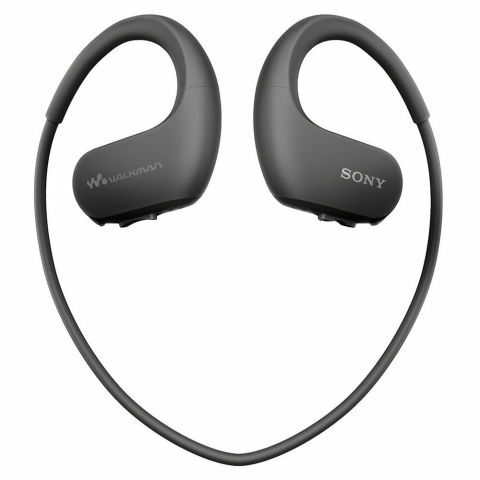 This option from Sony manufacturer will please you with comfortable fit, long lasting battery that can live up to 12 hours on a single charge and 4GB of memory for your favorite tracks. In addition to this, these headphones are fully waterproofed, so it will be the perfect model for keens of active lifestyle. 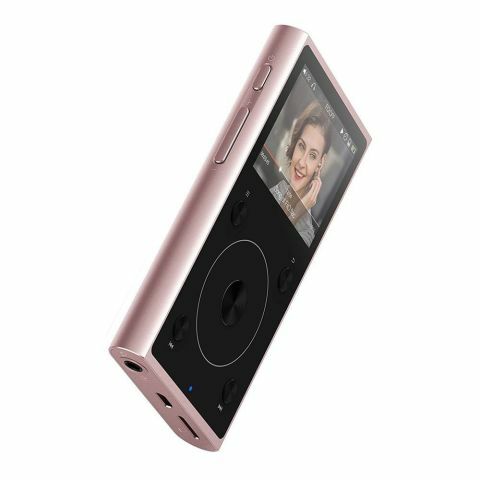 Beside strange but very modern and stylish design you will be provided with high-resolution audio from this famous PonoPlayer model. This option will easily support your tracks in lossless formats and present you many hours of first-class audio quality. Also for those, who want to replenish music collection with high-quality audio manufacturer offers cool online store to find an excellent content for your music player. 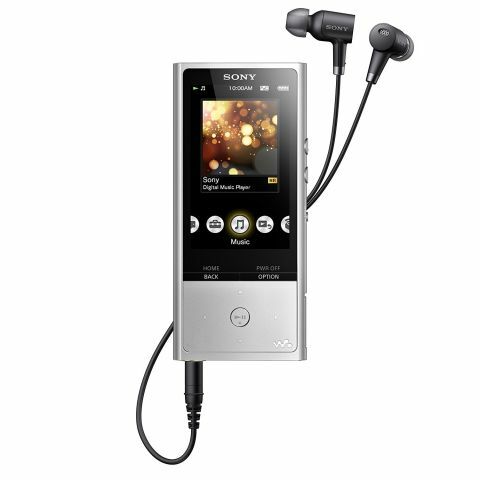 Sony Walkman products don’t need any advertising. Each music lover who really appreciates high quality sound understands the premium level of these players. 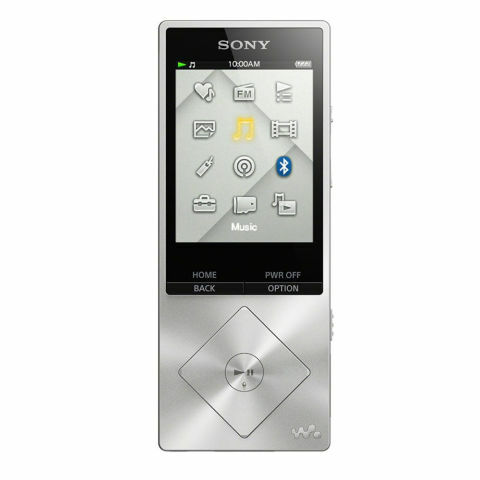 This option will bring you the perfect quality of sound, long-lasting battery and intuitive controls. Also you will be pleased with stylish metal body and brand leather case. Moreover this model supports Android, so you can install various games and apps on it too. 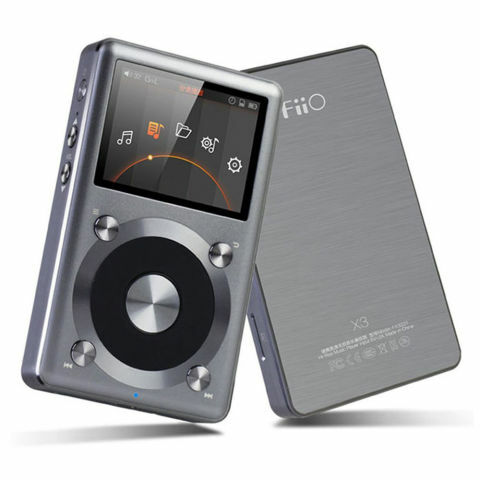 Full-metal body, 2-inch color display, high-quality battery and micro SD for ALL you favorite tracks and even more- all these features you will get with this model from FiiO. For such reasonable price (less than $200) you can enjoy premium-class sound quality thanks to first-class Cirrus Logic CS4398 DAC. Also this player has incredibly stylish matte design and supports your tracks in lossless formats. Excellent features at a very attractive price. 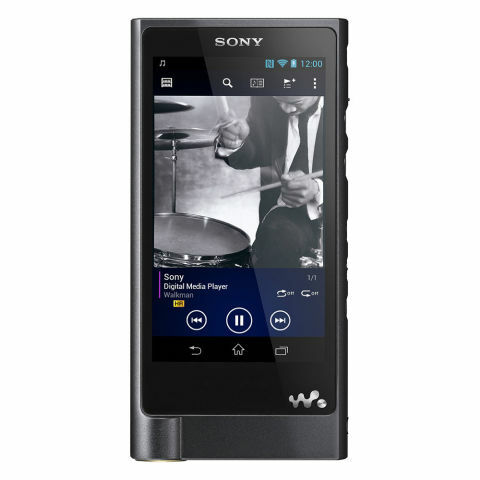 This thin and stylish model from Sony Walkman can boast of fifty hours of continuous music thanks to its long- lasting battery, Hi-Res audio playback and 64Gb of memory for all your new and old favorite tracks, you shouldn’t worry, this memory will be more than enough for all music you like. 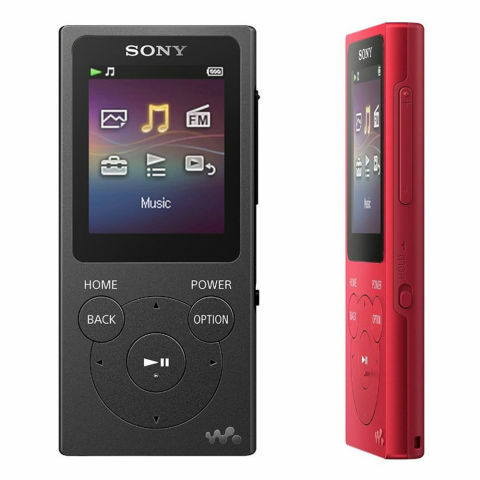 Among other features you will find FM radio, color 2.25 – inch display and user friendly interface. At such price not every user can afford such player, so it is created not for average-class users and definitely not for those who are on a budget. But, when purchasing this option you can be sure that you will be provided with excellent sound quality thanks to duo of digital-to-analog converters, available Wi-Fi connection and user friendly touch screen interface. Durable body made of carbon fiber and metal is one of the distinctive features. This gadget can play your tracks in all formats, while its incredibly cool design will not leave you indifferent. This player from Apple manufacturer is equipped with FM radio, Bluetooth connection and color 2.5 inch touchscreen. Video playback is also available. Unlike the previous option this player is created for users with any budget and will be a great bargain for everyone. Among advantages you will also find extremely light weight (a little bit above 1 ounce!) and Apple Ear Pods complete with this player. This option is probably the best model among option with price less than $1,000. You will find two available audio jacks with size of 2.5 and 3.5 millimeters. Thanks to support for Android you will be able to check your mail and enjoy chatting with your friends at social networks while listening to your favorite music. 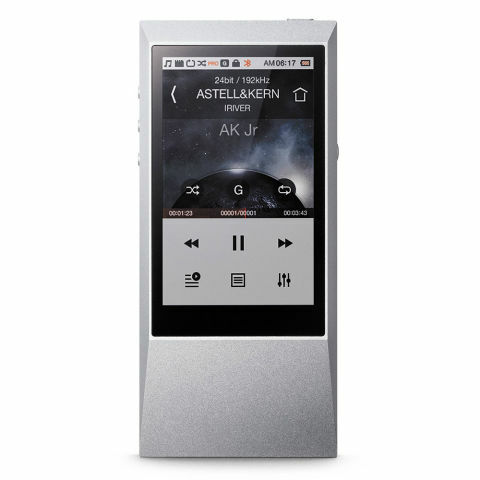 25 hours of continuous music, expandable memory, color 1.44-inch display and FM radio have perfectly united in this bright and very compact model. Great option to take to a gym because small size and convenient form will not bring you any inconveniences, while long-lasting battery easily cope with playing your favorite tracks while you are doing exercises. Affordable price and brand earbuds complete with this player finish the list of great features of this option. 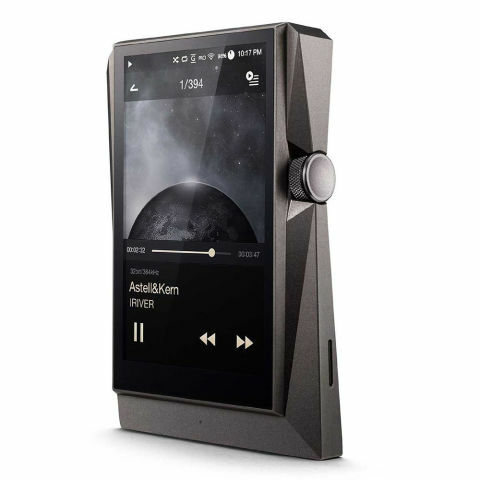 This option from the Astell&Kern manufacturer is the cheapest one in this lineup (some options have price higher than $2500). Together with durable and modern body made of aluminum you will be able to enjoy the first-quality sound thanks to the Wolfson WM8740 x1 DAC. This model has card slot to expand the 64Gb memory (that is already built-in), 3.1-inch color touchscreen and Bluetooth connectivity. 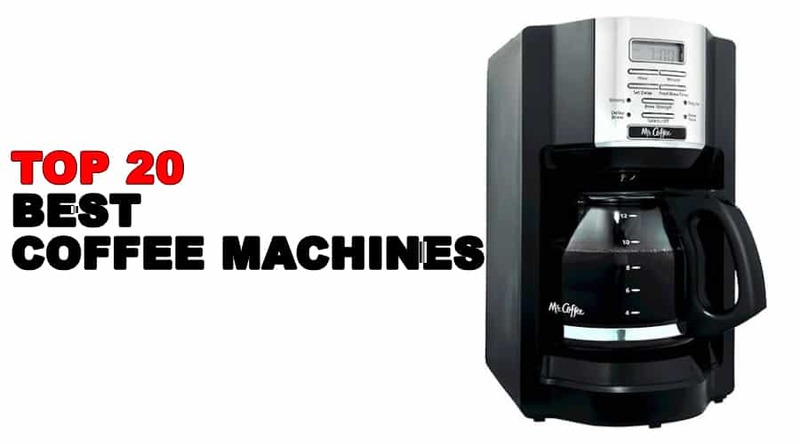 Affordable price together with high-quality features have united in this model. This durable player at e very attractive price is equipped with 16Gb of memory for your tracks, Apple iTunes integration and FM radio. Powerful battery will please your ears with more than 35 hours of your favorite music on a single charge. Unexpectedly for such affordable price this option is equipped with premium-class characteristics. 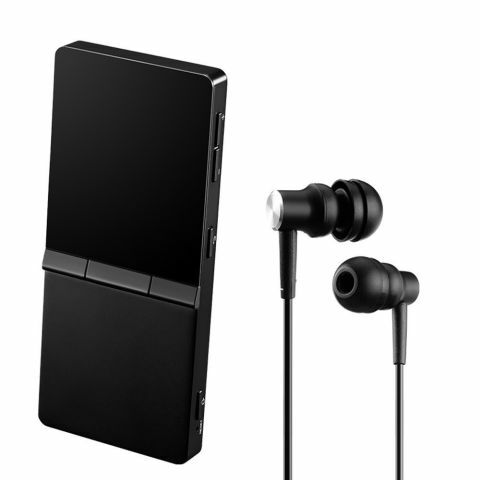 You will find durable metal body, powerful 3,500 mAh battery for your long music hours and excellent quality of audio. Support for Android, simple user friendly interface and availability to expand memory are also presented. Good combination of rather low price and perfect features. This player, as you have probably guessed from its title, has a very compact and convenient size and light weight. 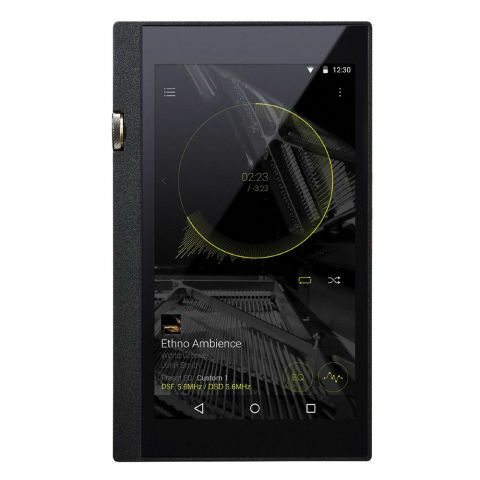 OLED display and durable metal body have perfectly united in this model, while the long-lasting battery can provide you with almost the whole day of continuous music playing. 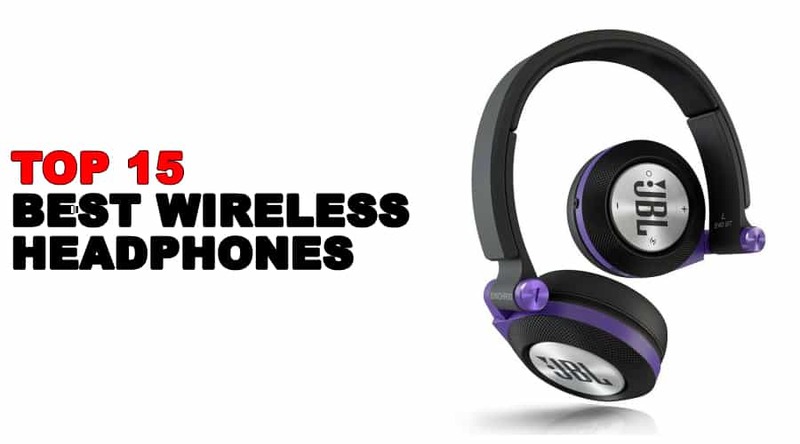 Among pleasant additions you will find brand high-end headphones. Being equipped with the same processor as the iPhone 6 this option is extremely popular among youth nowadays. 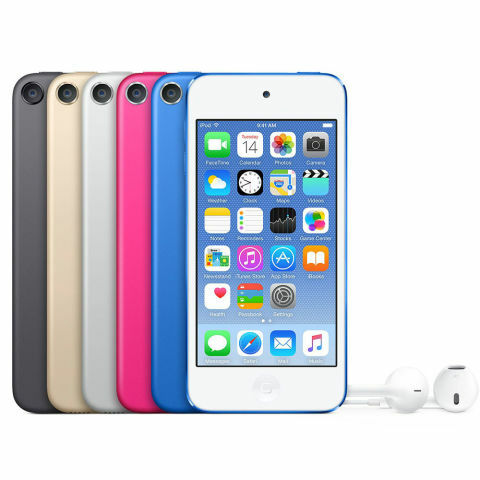 With the qualitative 8MP camera, iOS and 4-inch Retina display you will be ale not only listen to your favorite songs, but also have an access to various games and apps too. Availability of different bright colors will also please you and make you able to stand out from the crowd. 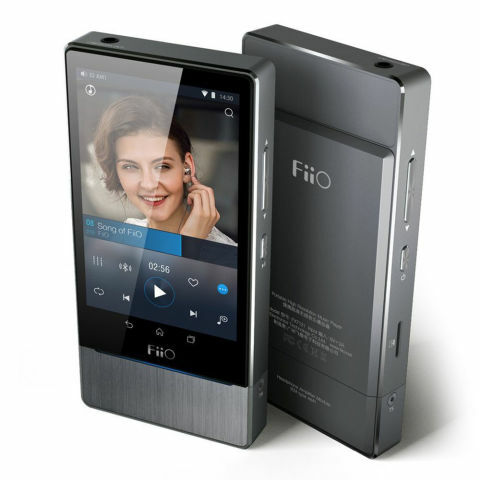 This stylish option from the Fiio manufacturer will attract you with low price and high-end characteristics. 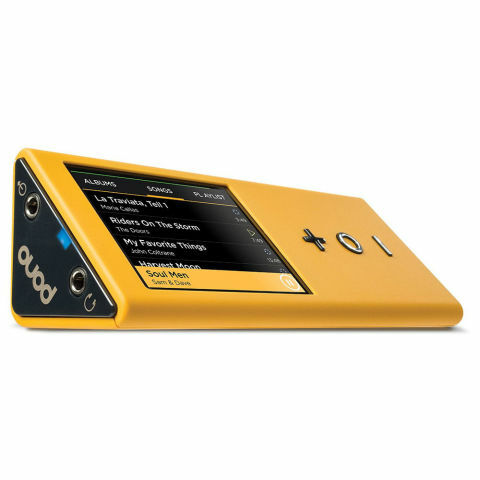 This player is equipped with the color 2-inch display, micro SD for a bunch of your favorite songs and Bluetooth connectivity. Thanks to the last feature this player can provide you with highest-quality audio through wireless headphones as well as through wired ones. Superfine battery will also surprise you with its long life. This option occupies the leading positions in almost all charts nowadays. There are enough reasons for such decision. Among them are topnotch sound quality, support for all available music formats, and seventy! hours of battery life per one charge. Bluetooth connectivity is also here. Moreover while purchasing this option you will get a brand qualitative earbuds together with this player that significantly economize your money. LET’S MAKE IT HOTTER! 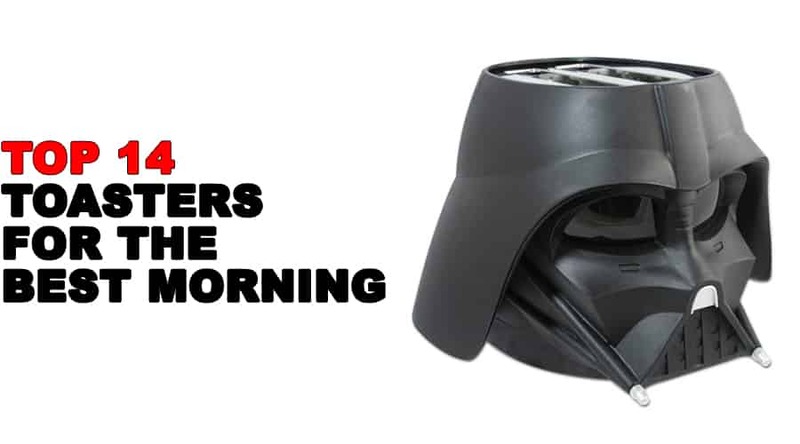 TOP 14 TOASTERS FOR THE BEST MORNING.